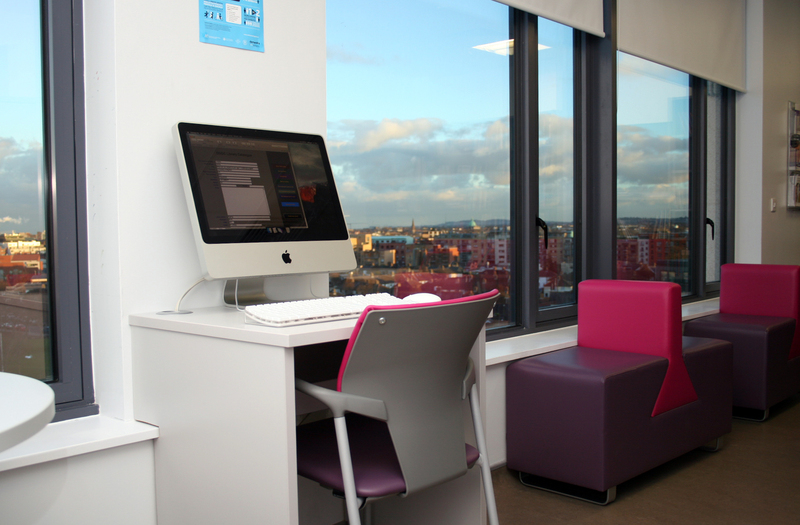 The Dementia Services Information and Development Centre’s education facility is located on the sixth floor of Mercer’s Institute for Successful Ageing, St James’s Hospital, Dublin. It hosts the only dementia specific library in Ireland. The layout has been carefully designed to encourage interactive learning and provide opportunities for small group tutorials and discussions. 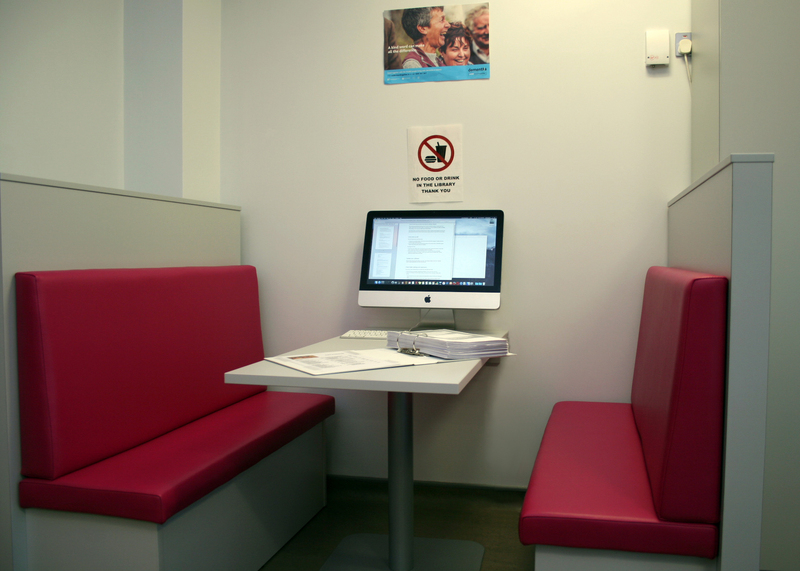 The Education Centre provides resources and materials aimed at improving understanding of all aspects of dementia. It meets the learning needs of clinicians, practitioners and researchers. 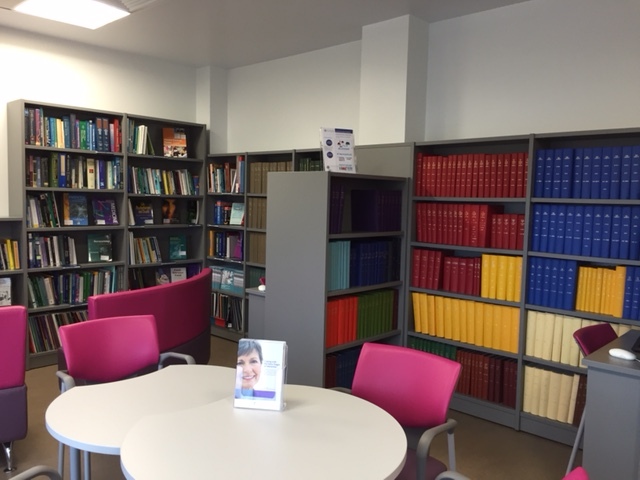 The Centre houses a wide range of books and reports addressing practice, policy, research and clinical issues in dementia. 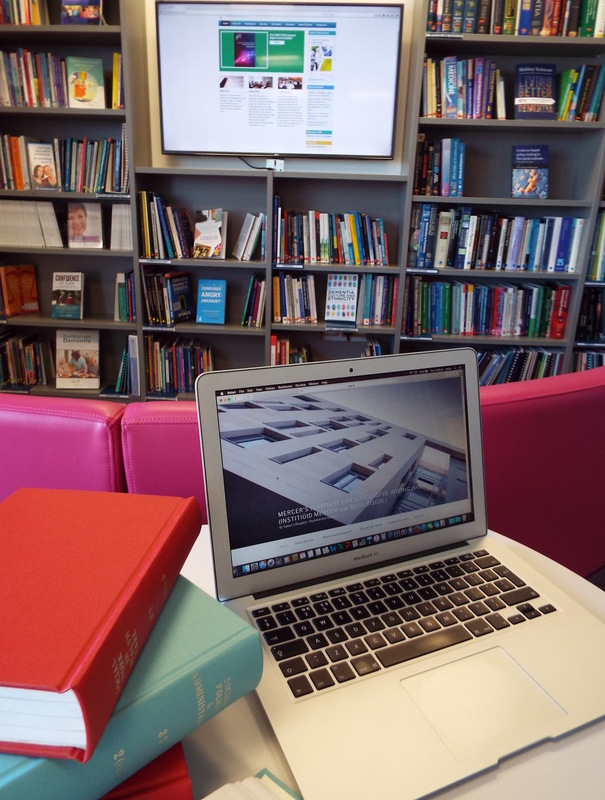 The centre also features audiovisual facilities, examples of assistive technologies and a selection of local and international journals, some of which can be accessed electronically. Health service professionals and anyone with an interest in dementia can visit and use the facilities free of charge. 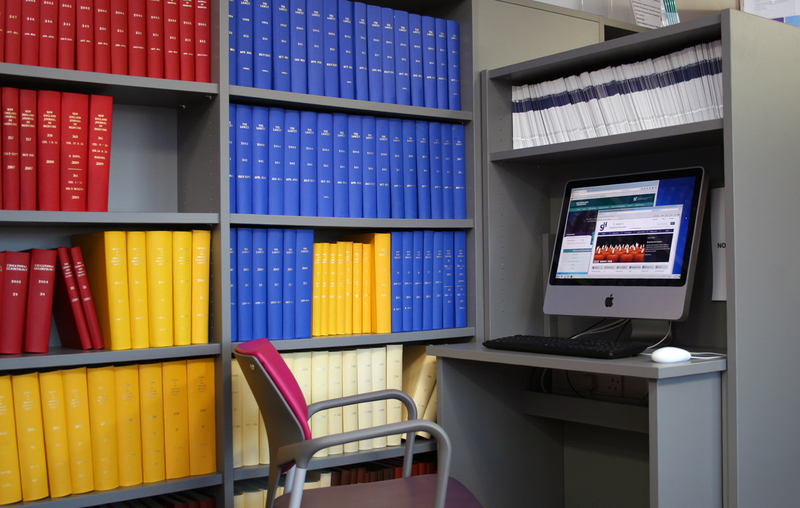 Access to the library is reference only and books and journals cannot be taken out on loan. If you would like to visit the Centre please contact us at dsidc@stjames.ie or call 01 4162035 to arrange an appointment. The facility is open from 9.00am to 4.00pm Monday to Friday.